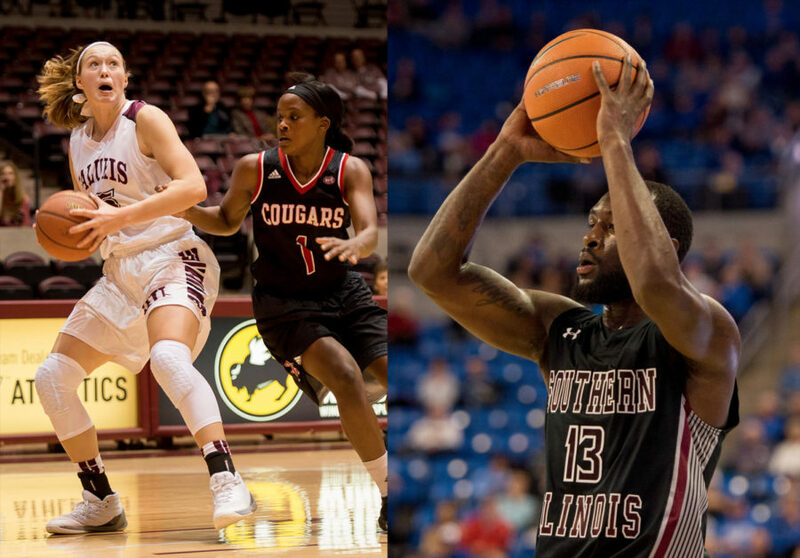 After final exams ended and students departed SIU for Christmas break, the Saluki men and women’s basketball teams remained in action. The culmination of the fall semester marked the initiation of the Missouri Valley Conference schedule for the Saluki aquads. 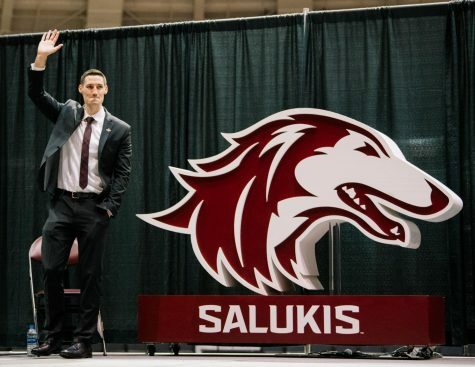 Each team experienced its own unique compilation of dramatics victories, tough losses, setbacks, flourishing talent and injuries that landed the Salukis where they are now. Days after the semester concluded, coach Cindy Stein’s 5-4 team made a lengthy trip to San Juan, Puerto Rico. Southern suffered two losses in the Puerto Rico Classic to the University at Albany and the University of Miami. In the loss to UAB, sophomore guard Nicole Martin posted a career-high 20 points. In the following game against Miami, Martin tallied another 14 points. 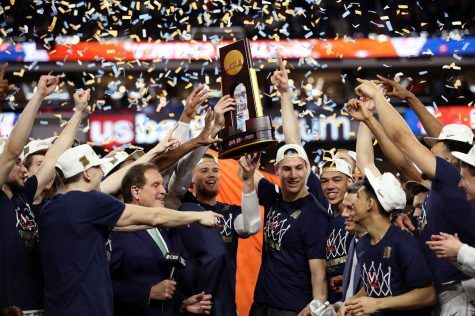 As losers of three consecutive games, Stein’s squad trended in the wrong direction as the conference schedule approached. The Salukis headed to MVC play with a record of 4-7. 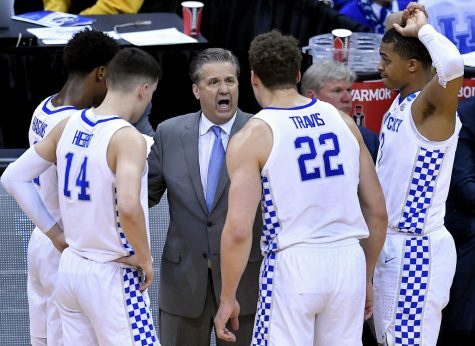 Southern looked like a rejuvenated team following a nine-day span without competition. In the MVC opener, the Salukis posted a 74-62 win against the Evansville Purple Aces. Against the Purple Aces, freshman forward Abby Brockmeyer finished with 27 points and 14 rebounds — both career-highs. Two days later, Brockmeyer carried the Salukis to victory against Indiana State. 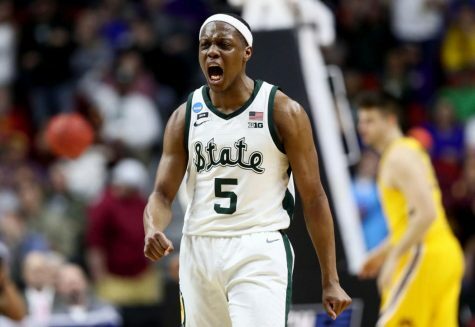 In the 64-45 triumph, she registered 16 points, eight rebounds and a career-best four blocks. Brockmeyer’s strong performances earned her recognition as MVC Player and Newcomer of the Week. She became the fifth player in MVC history and first in SIU history to sweep both honors in the same week. The Salukis returned home for their first game at SIU Arena in nearly a month for a matchup with the Northern Iowa Panthers. Southern secured a victory in overtime against the Panthers due in part to freshman guard Makenzie Silvey’s career-high 17 points. SIU’s 3-0 start in the MVC was snapped by Drake two days later. In the 11-point loss to the first-place Bulldogs, Silvey and senior guard Kylie Giebelhausen each compiled 13 points. 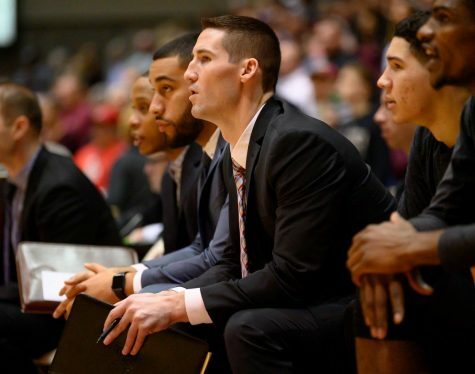 The Salukis responded well in their next matchup at Bradley as Martin knocked down two clutch free throws that gave the Salukis the lead with six seconds remaining. However, the Salukis were not as fortunate in Sunday’s game at Illinois State. After it led the entire game, Southern surrendered its lead with just under four minutes left to play. The Redbirds held strong and sealed their victory. 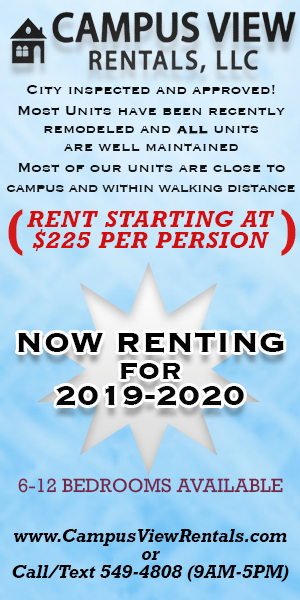 Returning students will be able to see the Saluki women in action at SIU Arena on Jan. 19 in a matchup against Loyola. 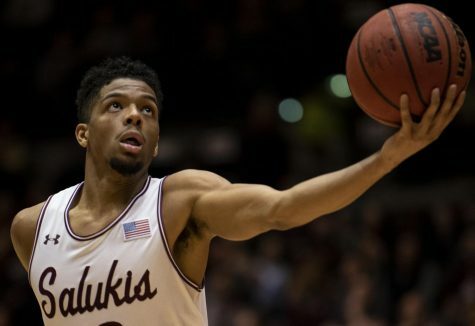 Eleven days after junior guard Marcus Bartley returned from a wrist injury, the Salukis appeared to be near fully healthy with word that senior forward Thik Bol was near returning. On Dec. 17, the Salukis took down the Lamar Cardinals, 71-61 behind 21 points and five assists from junior guard Sean Lloyd. Against the Cardinals, SIU took a blow as junior guard Eric McGill injured his hand. 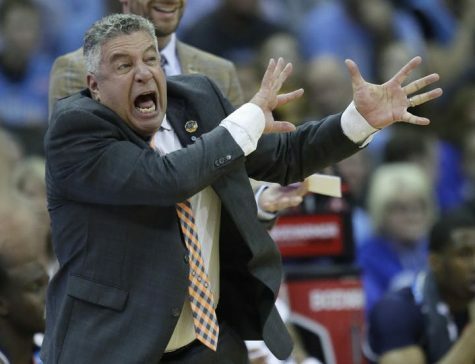 Southern later found out that McGill would miss the rest of the season. Two nights later, on Military Appreciation Night, the Salukis gave the home crowd a show with a 102-64 win over North Carolina A&T. In the win, six Salukis — Lloyd, junior guard Armon Fletcher, junior center Kavion Pippen, sophomore guard Aaron Cook, senior forward Jonathan Wiley and senior guard Tyler Smithpeters — scored in double figures. “We have got a group of young men who can score the basketball and when we share it like that, we have a chance to be special,” coach Barry Hinson said following the victory. Hinson’s squad then traveled to Las Vegas, Nevada for a matchup with the Nevada Wolfpack and ex-Saluki Jordan Caroline. Behind Caroline’s 13 points and seven rebounds, the Wolfpack dismantled the Salukis, 86-64. In the second game of the Las Vegas Classic, Lloyd tallied 19 points, along with 12 points each from Cook and Fletcher, that earned Southern a 74-64 win over Duquesne. SIU then traveled to Northern Iowa for its first MVC matchup of the season. Pippen’s 14 points and five rebounds led the Salukis to their first victory at UNI in 14 years. After they pulled off the upset at UNI, the Salukis returned home and fell victim to the Drake Bulldogs. 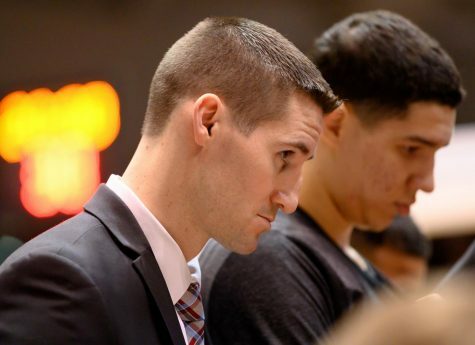 SIU competed in the game without junior forward Rudy Stradnieks who battled the flu. To make matters worse following the 70-67 loss to Drake, Hinson confirmed that Bol — who dressed and participated in pre-game warmups — would miss the remainder of the season. 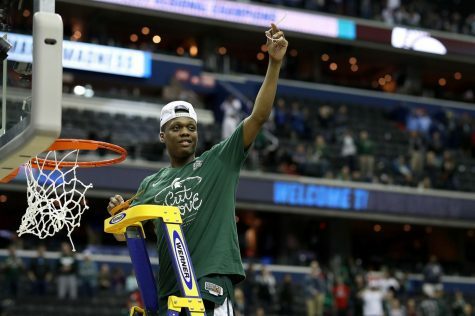 Bol joined McGill and Wiley as members of the team that fell victim to season-ending injuries. Later that week, the Salukis came out on top of a dramatic game against the Evansville Purple Aces. Led by Cook’s 14 points, SIU overcame a late four-point deficit and defeated Evansville 65-63. 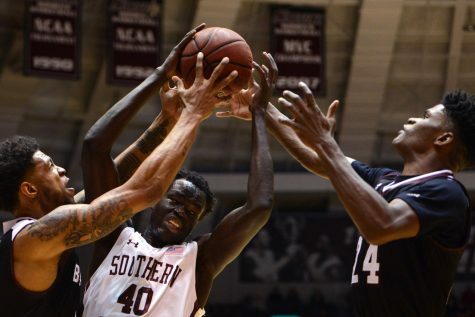 The victory was the first time that Southern defeated Evansville at SIU Arena since 2013. Following their dramatic victory, the Salukis dropped their next two games on the road to Valparaiso and Bradley. Southern returned home for a nationally-televised matchup against Illinois State on Jan. 13. The Salukis overcame a 14-point disadvantage in the second half and downed the Redbirds, 74-70. In that game, Fletcher tallied 26 points, four rebounds and three steals. Lloyd and Pippen contributed 14 and 13 points, respectively. The Salukis travel to Loyola on Jan. 17 for the first game of the spring semester. Students can see SIU in action when they return to SIU Arena on Jan. 21 for a matchup against Northern Iowa.